After creating a live performance and audio-visual installation as artists in residence at Robert Wilson’s Watermill Center, composer Stavros Gasparatos, actress-performer Serafita Grigoriadou and I, came back together to create a music video trilogy for Stavros’ new vinyl release, titled “Rage Park”. 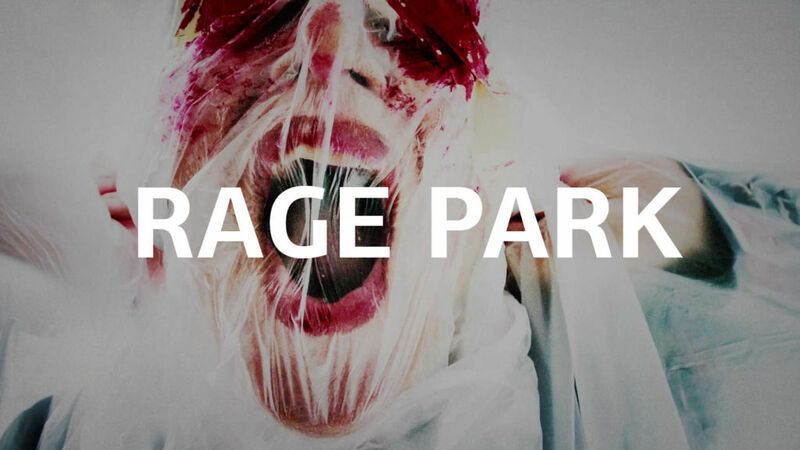 Having being presented on stage as a contemporary dance performance during the 2018 Athens & Epidaurus festival, Rage Park be released on vinyl and digital formats on May 7th 2019. Check back on the 7th to watch the first video of the trilogy! Director of Photography OLYMPIA MYTILINAIOU G.S.C.